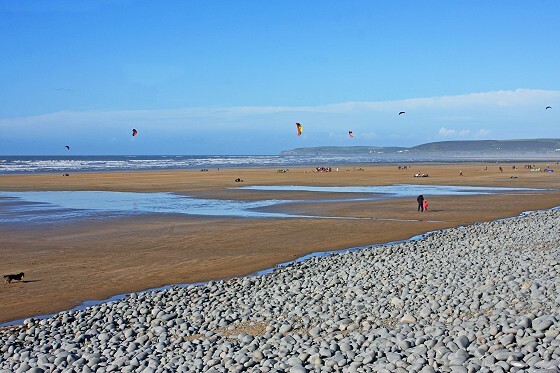 North Devon is a hub of activity all year round, as locals and visitors alike enjoy the wonderful beaches, the countryside scenery, all the attractions and the range of things there are to do. Because saying you learnt to surf during the holidays is great at any age. With Walking on Waves Surf School those who have never surfed before, or those who are still new to the sport, will be in safe hands with Sarah and her team. North Devon is the ideal place to learn, and Saunton Sands is one of the best and safest places to surf in the South West. So why not do it during October Half Term? Enjoy private lessons as a family, or let the little ones join a group taught by professionals in the shallow waves. Whatever the setup, everyone will be given wetsuits and equipment. Royal Hotel guests receive up to 30% off lesson prices! Visit during October Half Term for a Halloween twist, and join the spooky trails to find the delicious treats. Will you dare enter the terrifying underground tomb? Royal Hotel guests receive 10% off the entry fee. 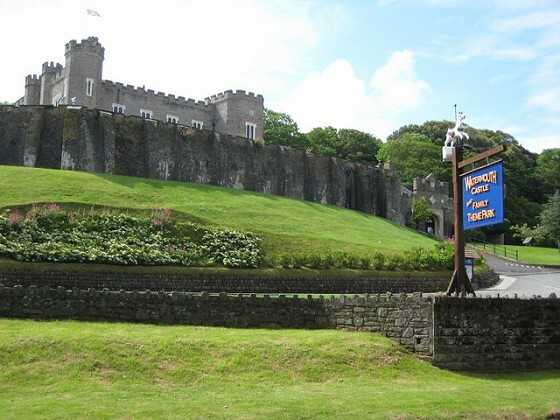 Watermouth Castle is a family theme park and historical castle found by the sea in North Devon. Upon entry, guests can learn about the history of the castle and are guided through the dungeons to see the mysterious surprises waiting underground - perfect for Haloween! Once out into the castle grounds everything becomes cheery, bright, playful and fun-filled as this attraction suites all ages. 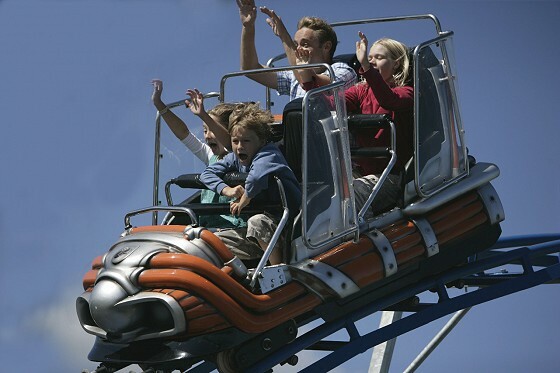 There’s rides for all, lots of fun and games, exciting play elements and memorabilia too. Highlights include Adventure Land - with a Thunder Luge Toboggan Run, Gnome Land and a grand water show. Basically, everything needed for a fun day out the kids will love! Royal Hotel guests receive 20% off the entry fee. Royal Hotel guests pay £8 entry instead of £12.65. 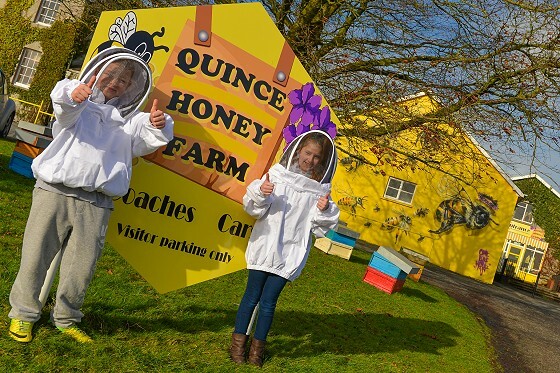 Featuring the exciting Bee World, Quince Honey Farm is the closest you can get to bees without protective clothing before leaving with delicious honey. Bee World is an experience for all ages, where you can explore the close-up exhibition of active bee colonies. Children will love pressing interactive buttons to see inside the hives and will want to use magnifying glasses to watch the bees closely! In a safe and controlled environment, children (and adults) will learn to appreciate and respect bees, instead of fearing them. You’ll get an intimate view of honeybee society, with 18 colonies to observe and millions of bees flying in and out of their hives. This is also where you will see the behind the scenes honey production areas as you take the journey from hive to jar. It is also possible to have a full beekeeper experience, and other activities include guided tours, candle rolling and honey tasting. There’s also a Critter Cabin with a wide variety of snakes, turtles, stick insects and spiders! Plus the Play Hive is an indoor play area for little ones to run, bounce and climb. Royal Hotel guests receive 25% off the entry fee. 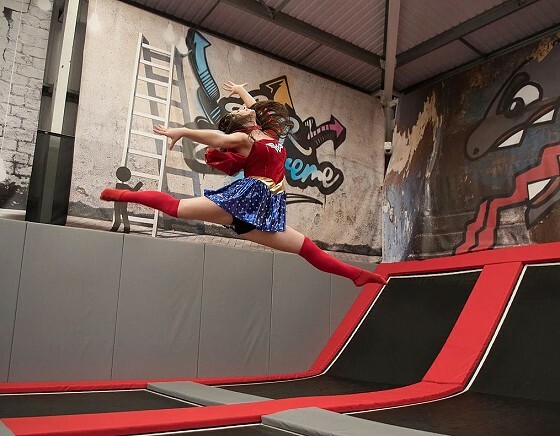 Extreme Jump Sessions include the use of 8 adrenaline-filled activities that will fill the whole family with happiness during the October Half Term. Activities such as the Battle Beam, Performance Trampolines, Free Style Bouncing, Dodgeball and Airball - so there's something for everyone. By booking a set session in advance, you get your own time on the trampolines, for as much space and fun as possible. Safety is paramount so staff parole the trampolines, offering advice and tips. There’s also a cafe to recharge. To celebrate Halloween they will be holding special sessions during Half Term. Sibling Disco sessions and Twilight Disco hours will be taking place, where everyone is encouraged to bounce in fancy dress, with prizes for the best! Then for Half Term, they will be embracing Halloween with a Spook-tacular event, with an additional education dungeon, extra quizzes at the talks, and children in fancy dress receive half-priced entry! Royal Hotel guests receive 15% off entry prices. Royal Hotel guests receive 2 for 1 entry. At The Milky Way Adventure Park the whole family will enjoy a great day out during October Half Term. 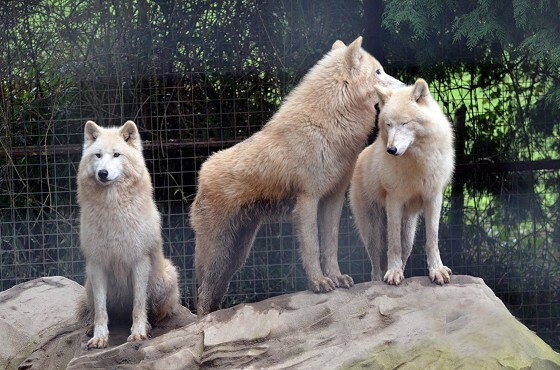 This top North Devon attraction has been awarded Trip Advisor’s Travellers Choice award 4 years in a row. A wide range of indoor and outdoor facilities mean there is something for everyone. From the rollercoaster to the giant indoor play area, spend the whole day however you wish. Dodge and crash on the dodgems, fly down the slides, get a fun freight in the Clone Zone, watch a bird of prey display - whatever takes your fancy. On top of a whole day of fun, there will be Halloween themed events too during Half Term. Their Hocus Pocus week brings in a School For Witches and Wizards – and fancy dress of course! It’s all included in the entry fee. Royal Hotel guests receive 10% off or £2pp entry fee. Another top-notch attraction in North Devon is The Big Sheep where a fun and unique day out awaits for all the family. For their Halloween Festival, they are having a Fun by Day/Scary by Night Half Term week! From the 20th to 28th October the family days will be filled with fun and laughter in the form of a haunted house, spooky farm and haunted hayride. Guests are invited to arrive in fancy dress. Then by night, the freights becoming real in the Field of Screams! With scare actors, pyrotechnics and special effects the scares are designed for older children and adults who feel brave enough. Book tickets online. All of this is on top of the standard attractions, where rides, play zones and entertainment await. 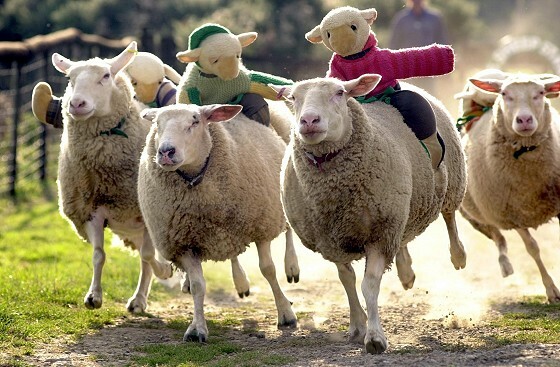 Being called The Big Sheep, expect to see sheep racing, sheep shows and a range of other adorable animals too! From ball pits for the toddlers and a gin bar for the adults, the park ticks every box! 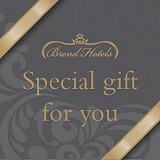 Royal Hotel guests receive one free child entry per two paying adults. Finally, our own hotel is an ideal place to relax and unwind during a busy week. For those staying with us over October Half Term, rest weary heads in your well-equipped bedroom. 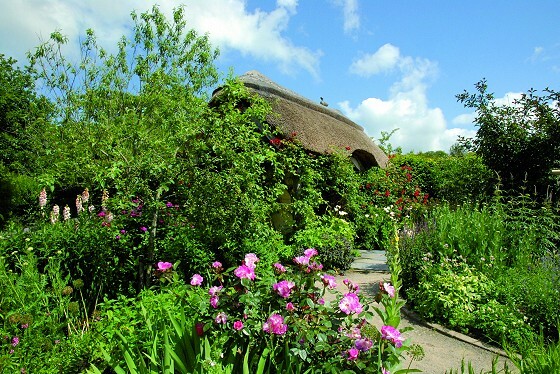 You can also visit the beautiful North Devon countryside and beaches in the nearby area. Head to Westward Ho! 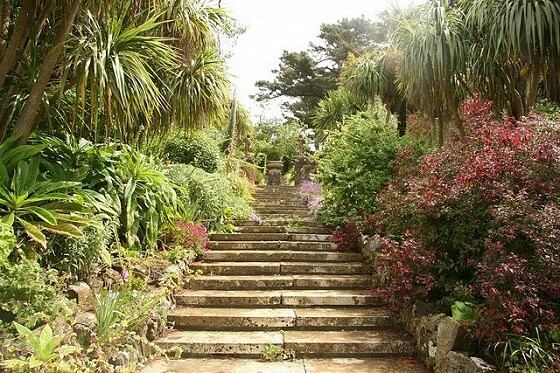 for the stunning beach and classic arcades, or head to Torrington for countryside walks. And don't forget Clovelly to walk a car-free historical village that tumbles down to the sea. 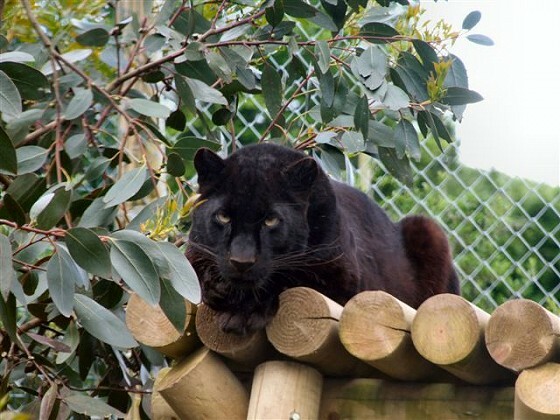 We hope you’ve enjoyed our 11 things to do during October Half Term in North Devon guide and that it’s provided inspiration for your breaks. If you have any questions, phone us on 01237 472005 or contact us via Facebook, Twitter or Instagram.